We are here to help you reach your vision potential. Grbevski & Associates has been providing excellent eyecare since 1976. 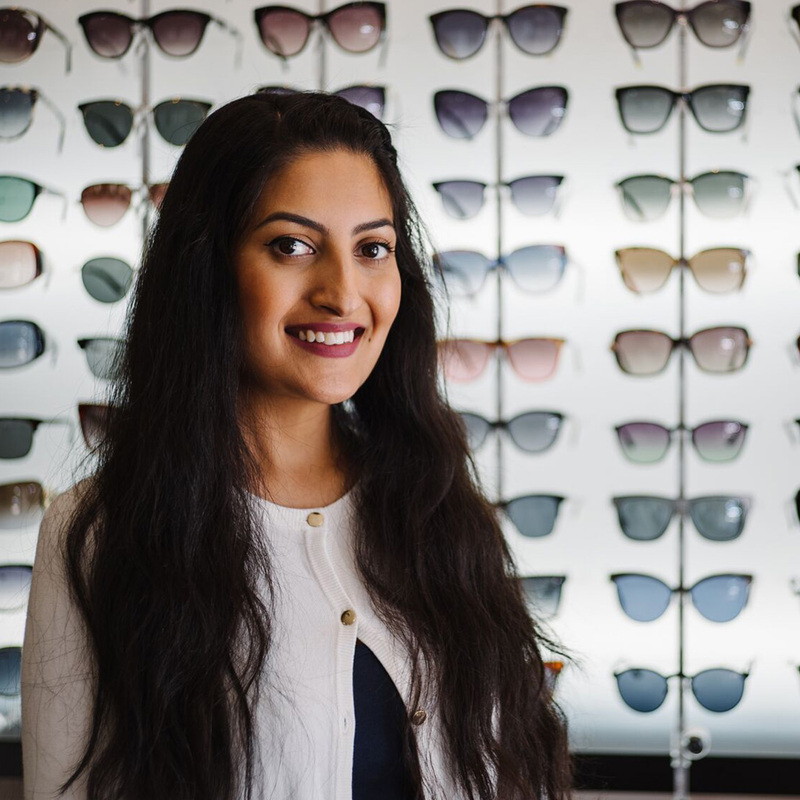 Find out about our wide range of optometry services today. Vision is your child's most precious sense. A child will not necessarily complain of a vision or sight problem as they assume that what they see and interpret is "normal". We offer the latest in contact lens technology. We fit lenses for Keratoconic’s, Ortho-K, Post-Corneal Grafts and more! With the latest fashion designer pieces to your everyday classics – we have it all! Prescribing you high quality lenses customized from Germany, France, Japan and more. Dr Grbevski will be retiring at the end of 2018. Dr Linda Lam will be taking over the reins in 2019, continuing to nurture the philosophy and care of the practice. We wish Dr Grbevski all the best for the future. Vision is your child's most precious sense. A child will not necessarily complain of a vision or sight problem as they assume that what they see and interpret is "normal".Grbevski & Associates has been providing excellent eyecare since 1976. 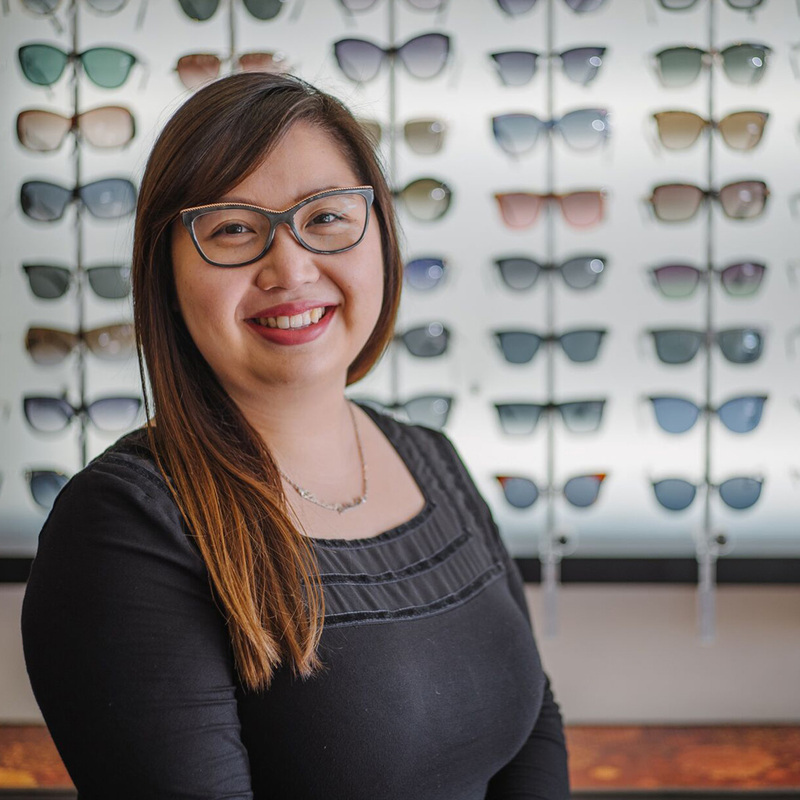 Find out about our wide range of optometry services today. 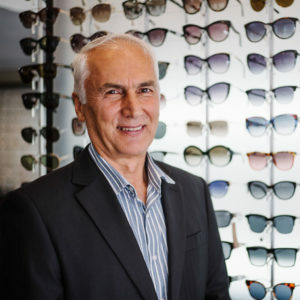 Grbevski & Associates Optometrists is South Sydney’s eye care health professionals caring for families since 1978. Experience first class quality eye care that’s designed and tailored to meet your lifestyle needs. 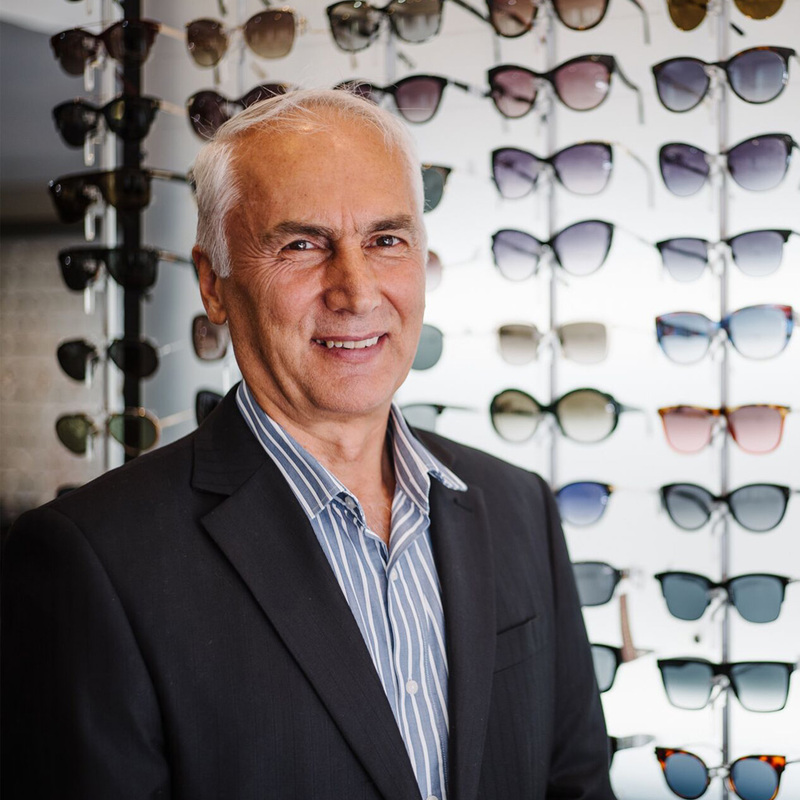 From the young to the young at heart, the team at Grbevski & Associates Optometrist looks after every one. We’re here to help you with your vision journey and are passionate about building relationships with our patients for the long term. 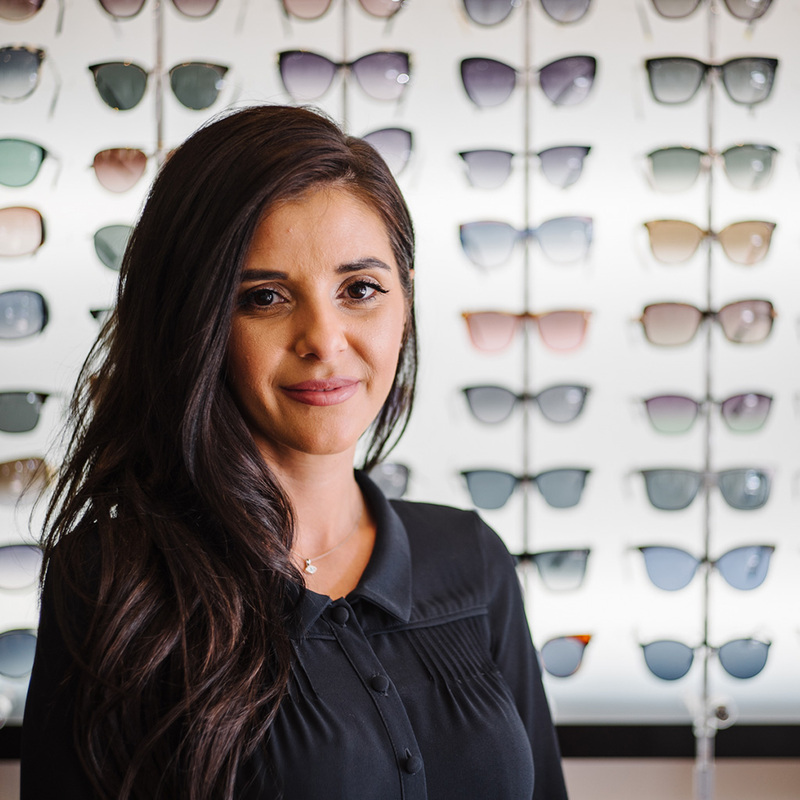 Our exceptional clinical examinations, state of the art equipment, quality bespoke eyewear and lenses and decades of combined experience, makes us your ideal first choice for eye care.